Here we are at the start of 2018 - Scotland's Year of Young People (YoYP). 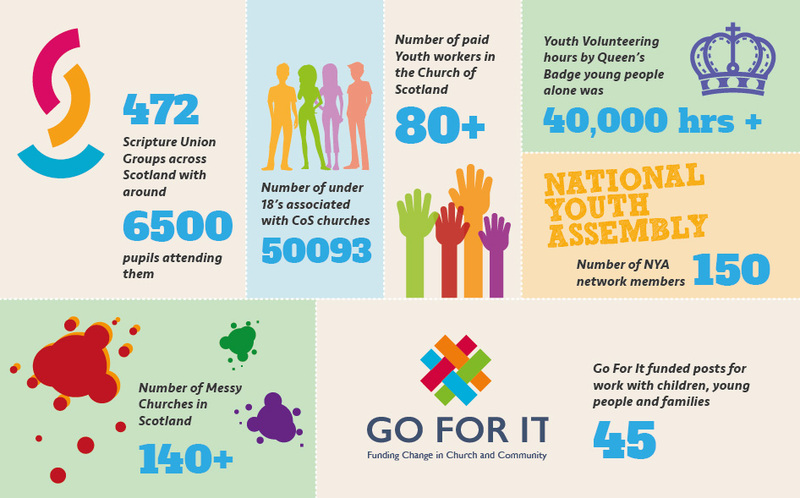 We're celebrating the Church of Scotland's engagement with children and young people and look forwarding to many exciting initiatives within congregations, churches, and presbyteries, throughout 2018. Our big launch will be on Sunday 28 January, when churches up and down the country will hold a Year of Young People Service, encouraging children and young people to be involved. 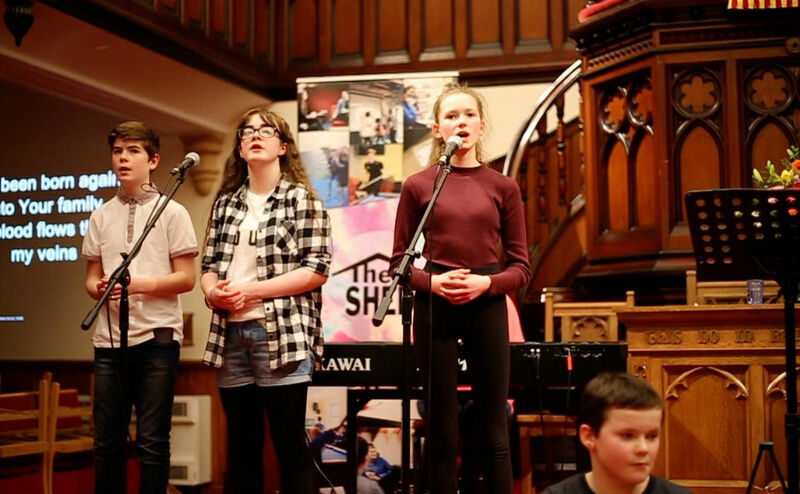 Year of Young People Roadshows will be held in Dumbarton, Dalkeith, Dundee and Inverness. These will explore ways churches can connect and engage with children and young people in new ways, with fresh vision and in various contexts. 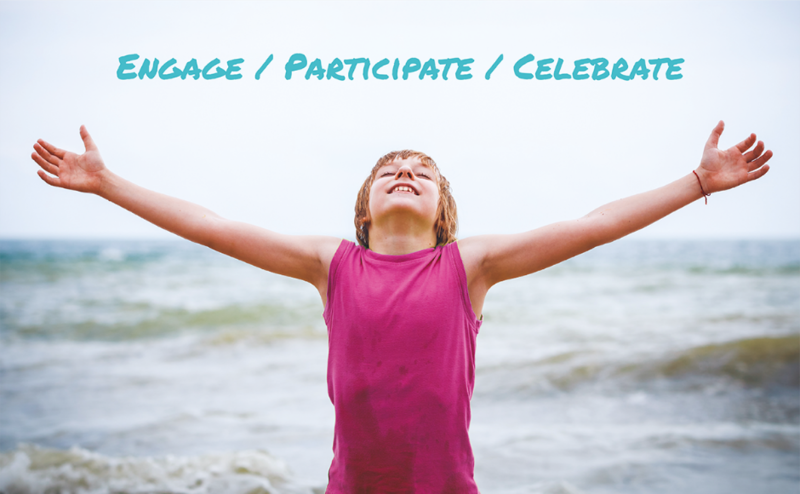 Each month there is a theme you can explore in worship and action. Our first will be 'One Church, One Body' for January. You can find out more about the upcoming themes on the Church of Scotland's website. "There is a lot of good work going on in our churches involving a lot of time, a lot of energy, a lot of dedication, a lot of imagination, and a lot of faith. "I encourage all churches to 'seize the moment' and opportunities of the Year of Young People to engage a new generation of young people in a faith that is constantly evolving and adapting to the times in which we live, and they will live in a Church that is both similar to and different from the Church we live in today." 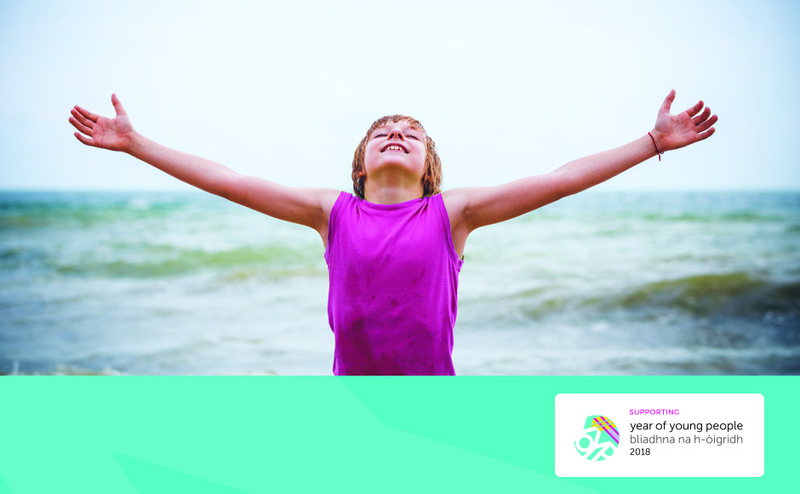 To tie in with the year's theme, we have released our latest edition from the Learn series, Children and Young People. The book explores how we can be church together, how we can work together and how we can be formed together. 26 people ranging from youth workers, academics, parish ministers to charity workers have each contributed stand alone chapters including 'Faith Formation' and 'Reaching and Keeping Volunteers' to create a practical guide for churches. Helpful online resources and books are also listed in each chapter as guidance for further learning.